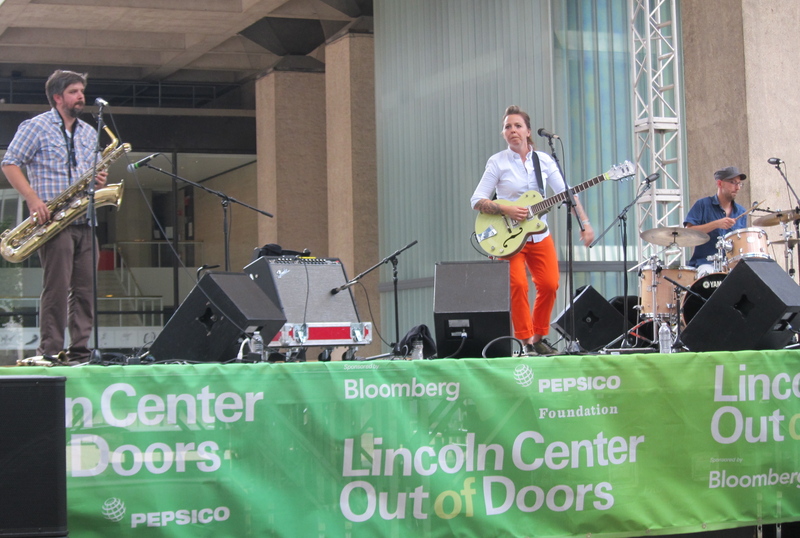 Make time for Lincoln Center Out Of Doors | ALL SHOWS FREE | Will You Miss Me When I'm Gone? This entry was posted in Classical, Concerts, Contemporary Classical, Country, Folk, Free, Jazz, Music, News, Pop and Rock, World Music and tagged Allen Toussaint, Amanda Palmer & Grand Theft Orchestra, Asphalt Orchestra, Bill Bragin, Dan Deacon, Dan Zanes, Desert Blues, Erin McKeown, Jacob Garchik, James Burton, Jason Isbell, Jherek Bischoff, Kronos Quartet, Lincoln Center for the Performing Arts, Lincoln Center Out of Doors, Manhattan, My Brightest Diamond, Nick Lowe, Ozomatli, Rubén Blades, Sahr Ngaujah, Sleepy LaBeef, Trixie Whitley, Upper West Side. Bookmark the permalink.